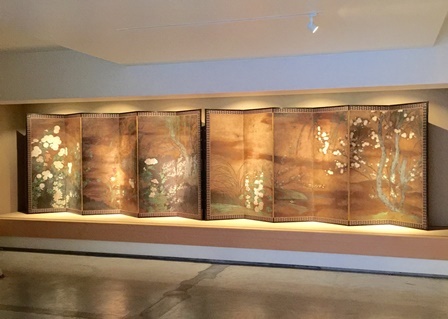 We are pleased to announce the latest exhibition held at our Shirokane location, including the pair of screens, Flowers and Birds of the Four Seasons, by Hasegawa Tōhaku (1539 - 1610). 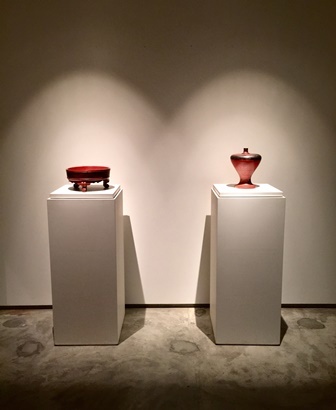 Also on display will be a flower-and-bird painting by Sesson Shūkei (1504 - 1589), and works of Negoro laquerware whose vibrant red resonates with the change of seasons. We hope you will stop by and see the show.